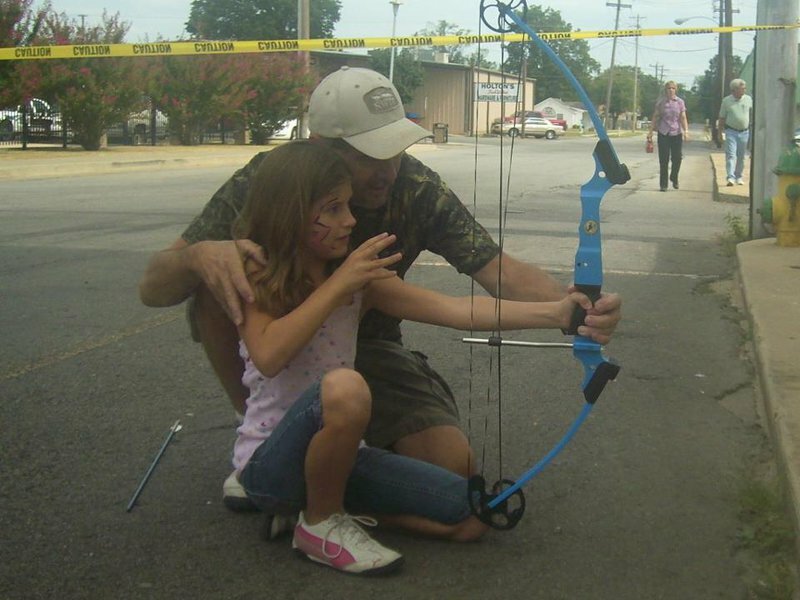 Pleasant Valley Archery offers guided hunts on thousands of acres of Oklahoma wilderness outside of Poteau. This hunting guide service specializes in turkey hunting, but also offers hunts for deer, wild hogs and various small game. Pleasant Valley's guides possess vast knowledge of the area, so book a guided hunt and feel confident that you are in good hands. Fishing for bass, catfish and perch is also available on the property's private lakes and ponds. Open seven days a week during daylight hours, unless other arrangements are made. No appointment necessary. From Cavanal Scenic Expy S, turn W on Pleasant Valley Rd. Continue 1 mile W. Turn right on Fruit Farm Road (dirt road). Pleasant Valley Archery is first house on right. Look for the Pleasant Valley Archery sign by circle drive.